*This post is sponsored by Tampax. Menstrual Hygiene Day — I think many are mystified and asking “why does this even exist?” I’d like you to take a moment to realize how lucky you are if that is your first response. The reality is that in many parts of the world women do not have the means to access sanitary products. This does not exclude The United States – consider this: if you were homeless what would you do when you get your period? Many women and girls find themselves without access to the products necessary to hygienically care for their periods. In other parts of the world the issue is of a different nature. Girls are forced to miss school because of stigma surrounding periods. Can you imagine not getting an education because you have your period? 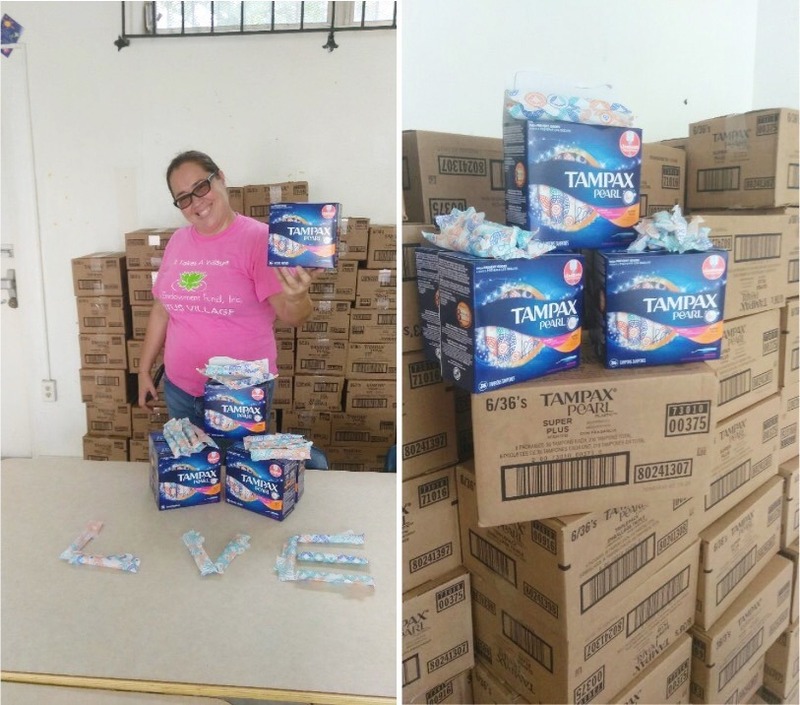 This past Menstrual Hygiene Day I have partnered with Tampax to donate 40,000 tampons to Lotus House Shelter in Miami. Forty. Thousand. Yep. What’s even more impressive is that they have donated one MILLION tampons in total to organizations across the US. 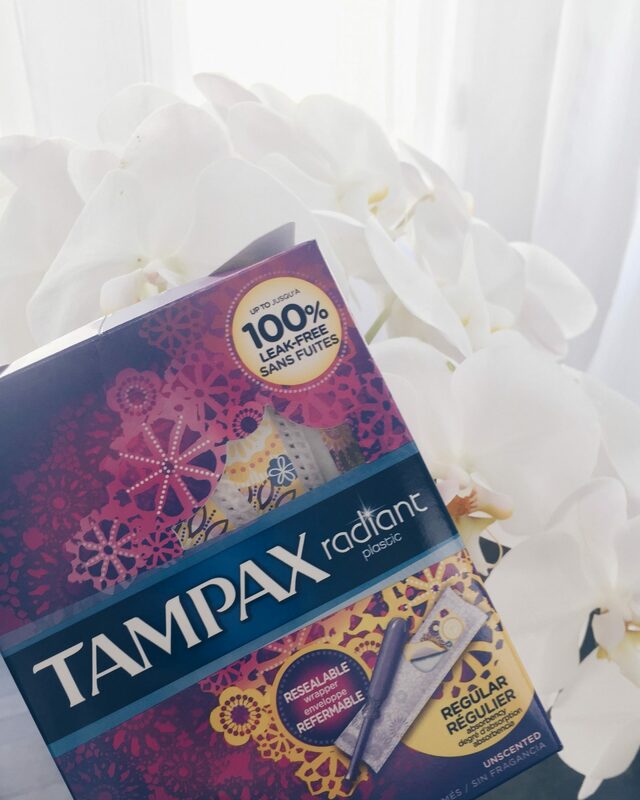 That’s a lot of #poweroverperiods I’m so honored to be a part of this donation and would like to thank Tampax for creating such an amazing initiative. Lotus House is a non-profit organization dedicated to improving the lives of poor, disadvantaged and homeless women, youth and children by ensuring that they have the sanctuary, support, education and resources needed to heal, grow, and blossom into who they were truly meant to be. They currently serve 130 women and about 130 children on a daily basis. They help women and girls by providing access to all of the tools and resources they need to heal and build a healthy life. This donation is going to provide them with a basic necessity that many of us take for granted.